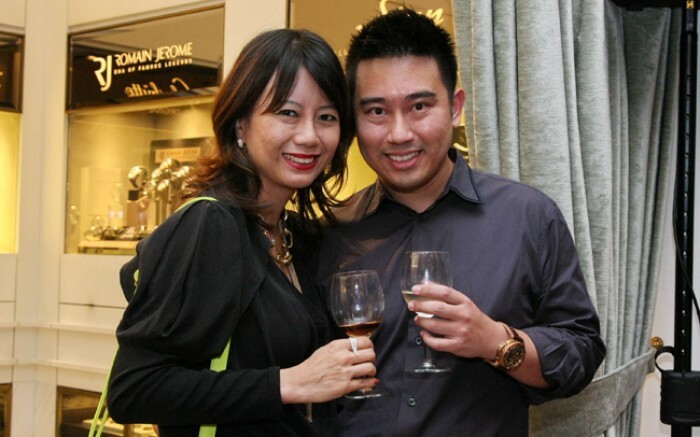 The Hour Glass marked the debut of its exclusive partnership with Swiss independent watchmaking brand, RJ-Romain Jerome in Singapore by hosting a games-themed cocktail party at L’Atelier by The Hour Glass in ION Orchard. 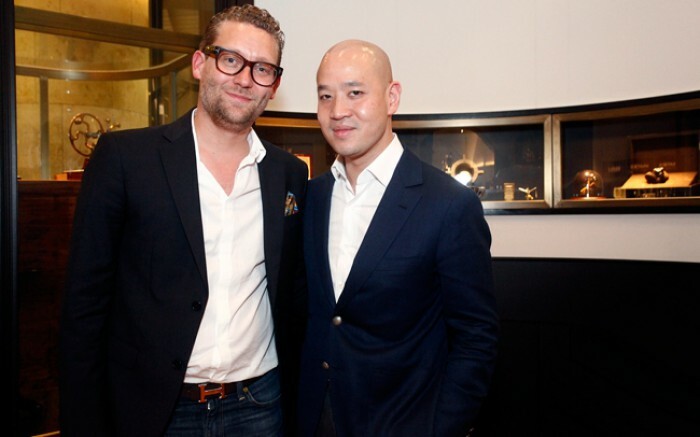 Hosted by RJ-Romain Jerome CEO Manuel Emch, the party saw over 80 guests enjoying a sumptuous spread of Indonesian-fusion cuisine paired with red and white wine. 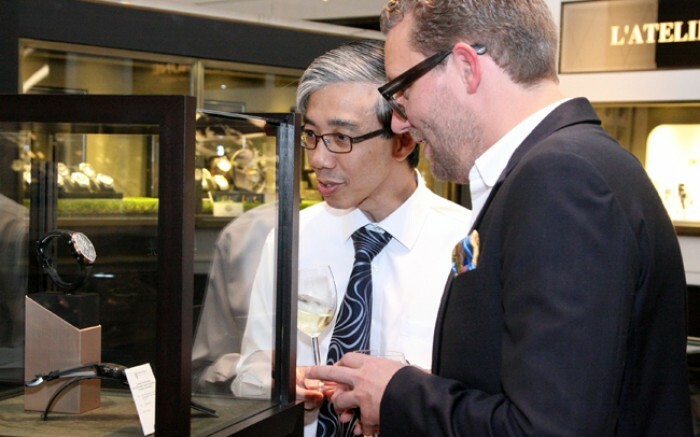 Specially flown into town for the launch were the 2014 novelties– including the PinUp-DNA, SkyLab, 1969 and Space Invaders Reloaded collection. 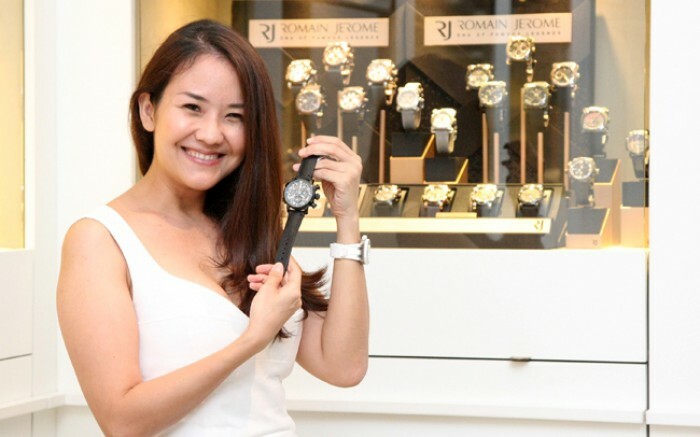 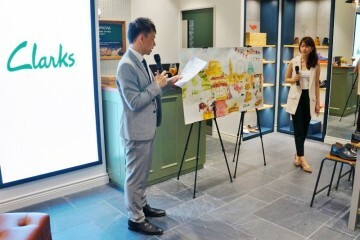 This was the first viewing of RJ-Romain Jerome novelties in Singapore since the Baselworld fair in Switzerland.